For complex projects, we can take on for you the burden of project management in addition to providing underground location services. For example, if you need to locate services beneath a road, we’ll coordinate our experienced and trustworthy team to take care of all the necessary permits, traffic control measures and health and safety assessments. 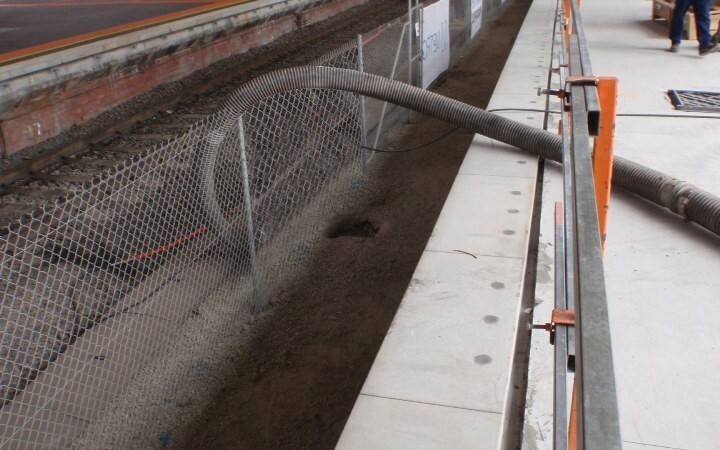 We would then locate and expose the underground services using the relevant method(s), backfill all holes, and have the road surface re-asphalted, before drawing up a CAD plan or spreadsheet of the underground utilities. Geelong Cable Locations have almost 20 years’ experience working on projects of all sizes – from small handyman jobs to freeway construction – and we can help you achieve your goals. We can also prepare plans showing the location of utilities – so you have a permanent record of their location. If you’d like to discuss how we’re able to help you, please let us know.